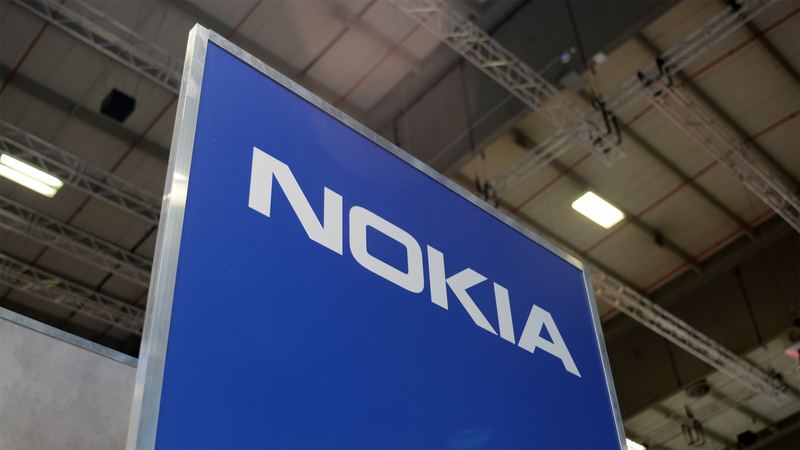 Slowly but surely, HMD Global has been rolling out Android 9 Pie to its Nokia-branded phones. The Nokia 7 Plus, 6.1, 6.1 Plus, 5.1, 5.1 Plus, 8, and 8 Sirocco have all received Pie by now. 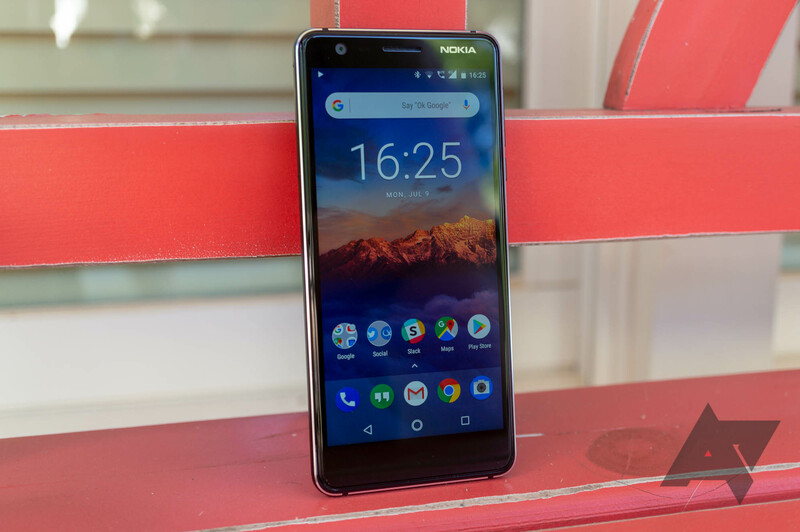 If your Nokia device still doesn't have Pie, don't fret — HMD has laid out its update timeline for all remaining phones. The first two weeks of October is lining up to be an exceedingly busy time for phone unveilings — we've got Google's big hardware event that will include the Pixel 3, the second-gen Razer Phone 2, the LG V40 ThinQ, the Samsung Galaxy A9 Star Pro (what a name, right), and now it seems as though HMD Global is planning to launch the Nokia 7.1 Plus on October 4th.